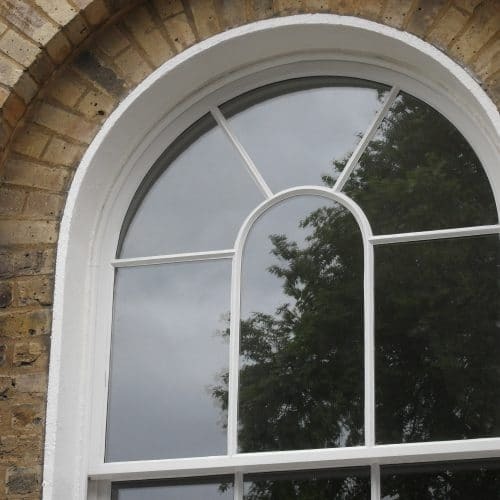 As well as offering full sash window replacement, we can also fit new double glazed sashes to the existing window frames, if the frames are in good enough condition to be saved. 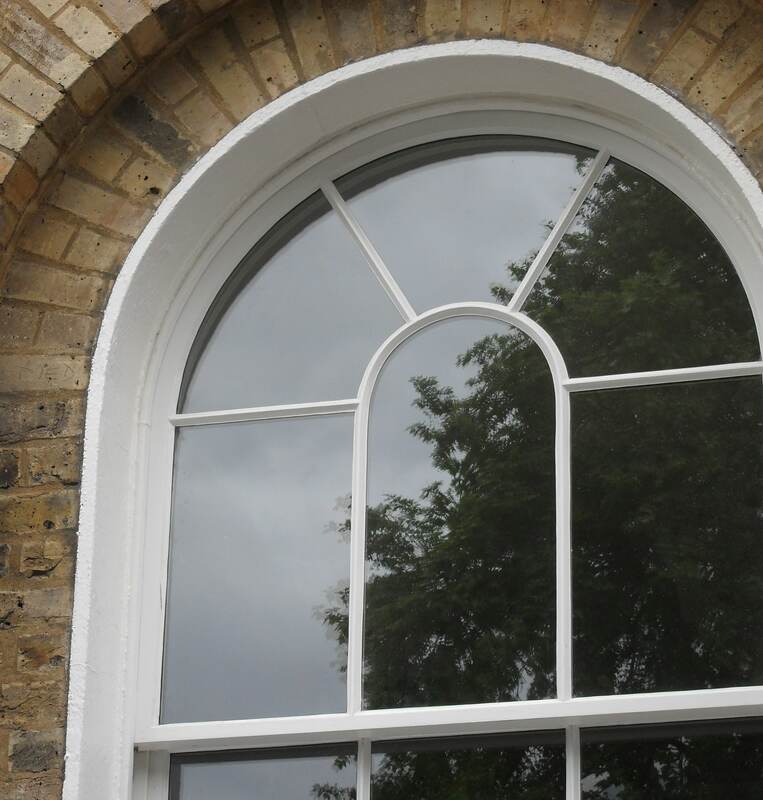 As specialists in bespoke timber windows for period, listed and conservation properties, we can carefully match your existing sashes down to the finest detail. 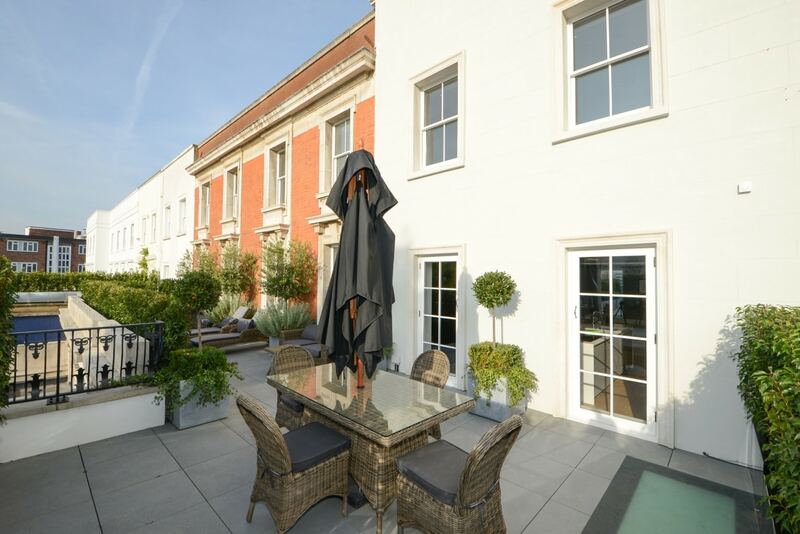 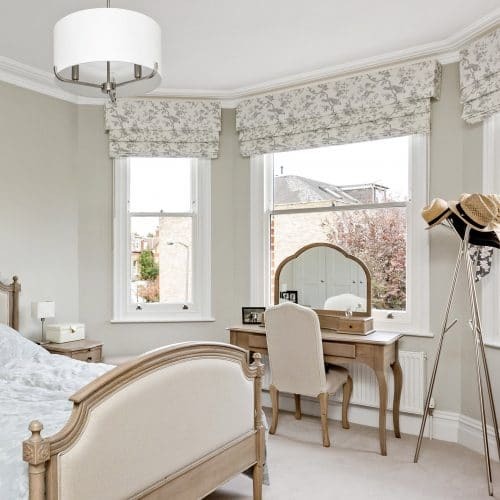 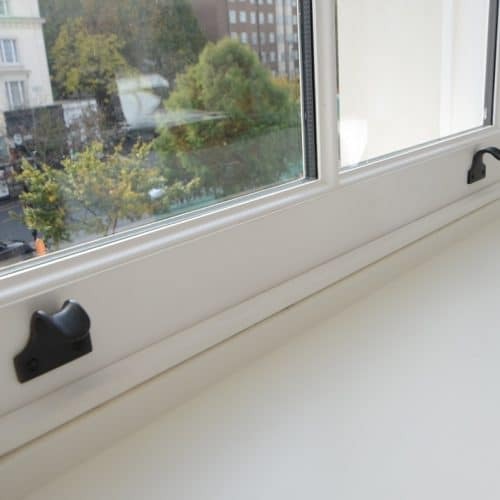 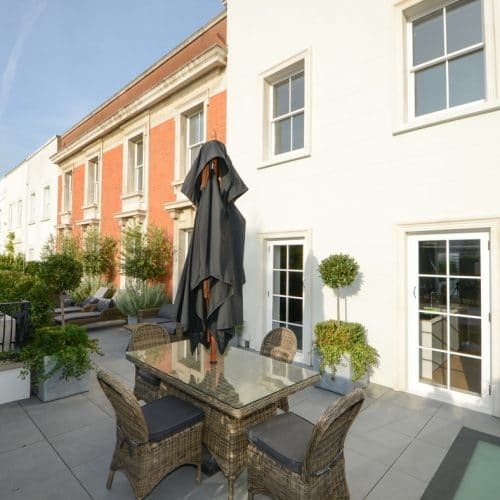 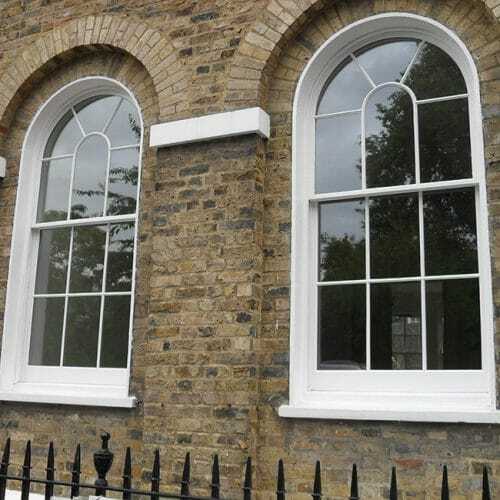 If your sash windows are in need of repair but don’t need to be fully replaced, draught proofing and part replacement is the ideal option to improve performance as well as preserve as much of the original architecture as possible. 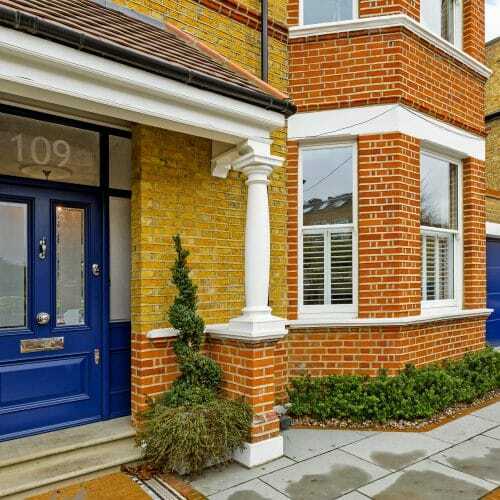 It is the most cost-effective option with minimum disruption to your property. 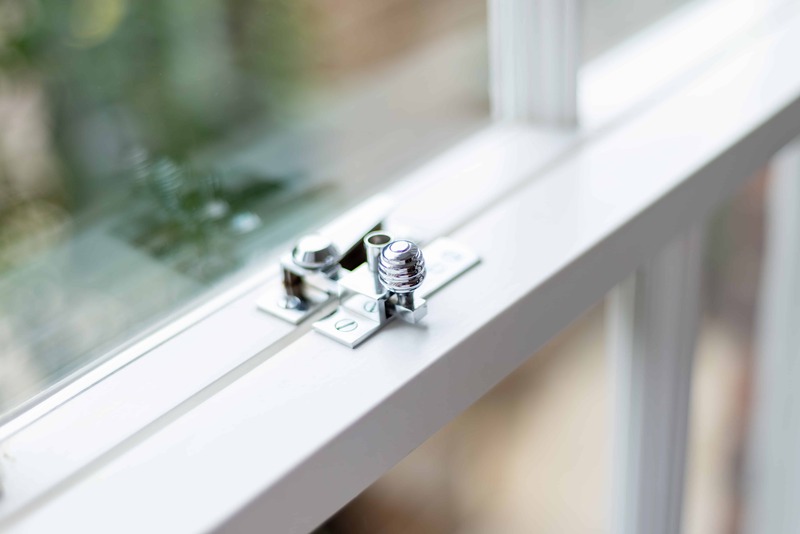 Draught-proofing and new double glazed sashes can reduce heat loss through the glass by at least 77% when compared to single glazing. 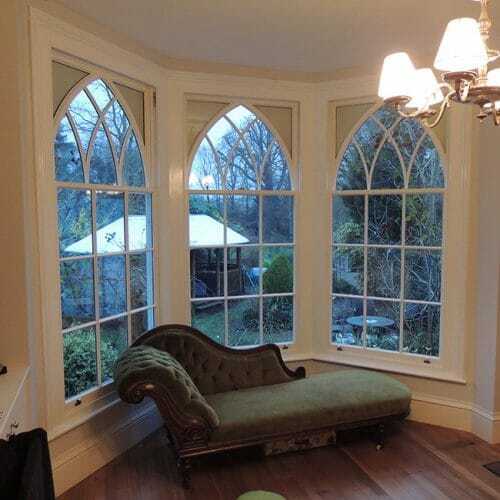 We offer a range of specialist glazing options including acoustic glass, laminated security glass and restoration glass for the authentic heritage look. 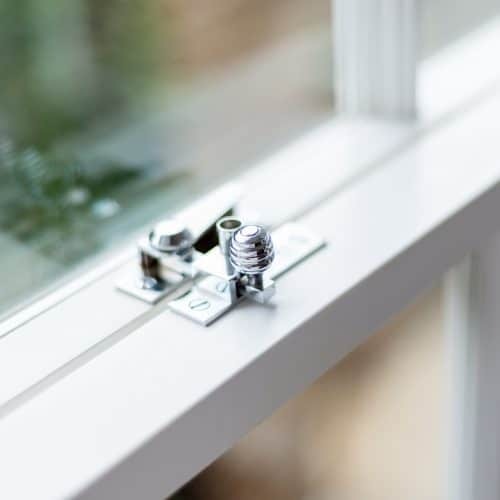 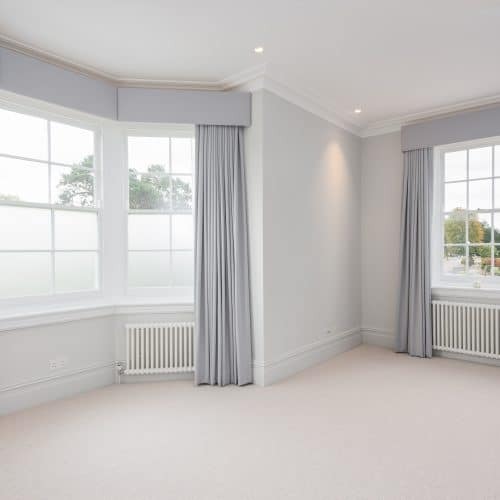 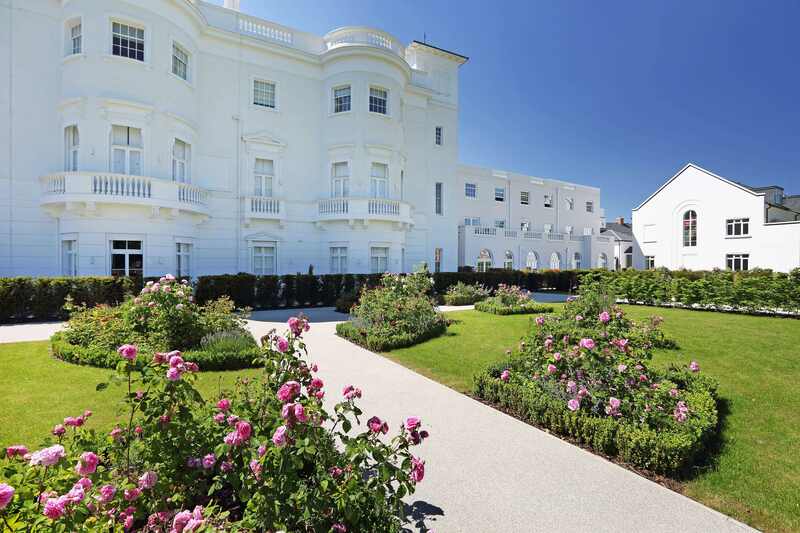 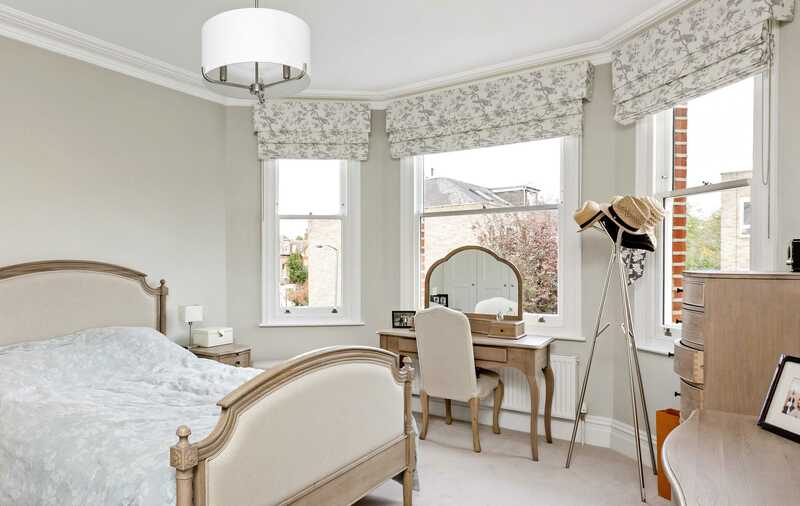 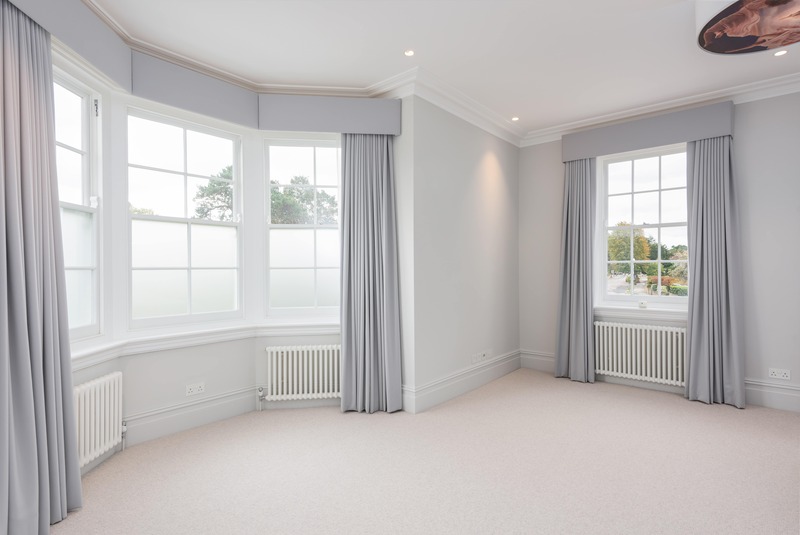 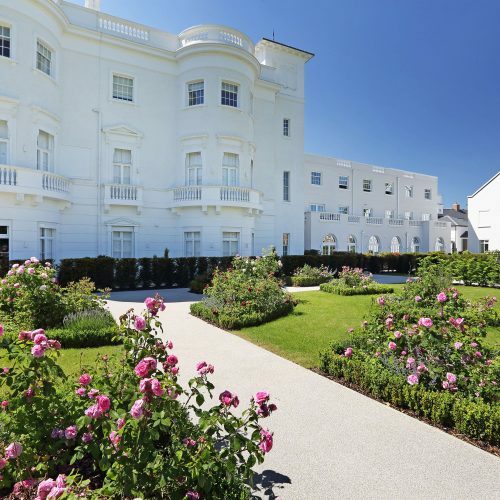 To speak to one of our sash window experts about the options available, or to get a quote or arrange a visit to our showroom, please get in touch. 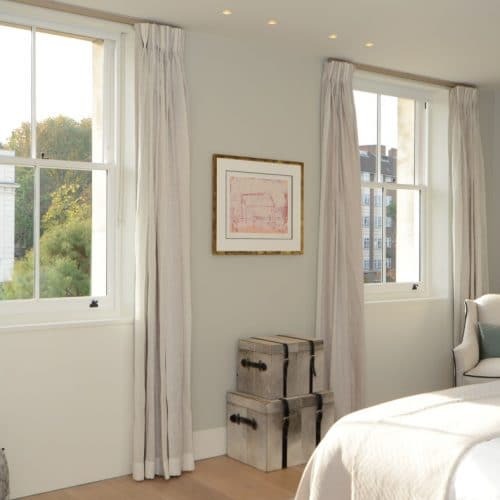 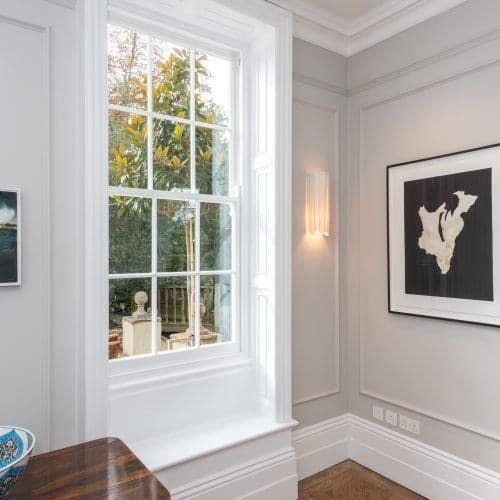 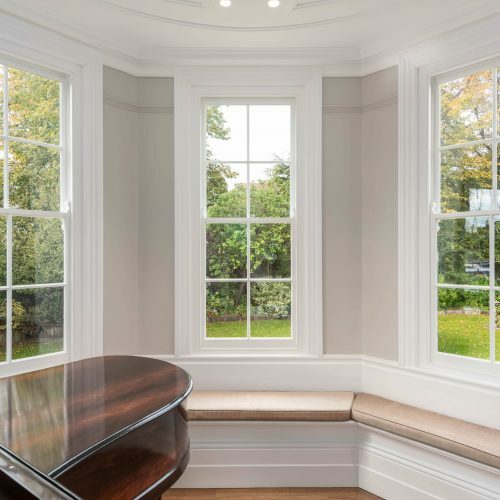 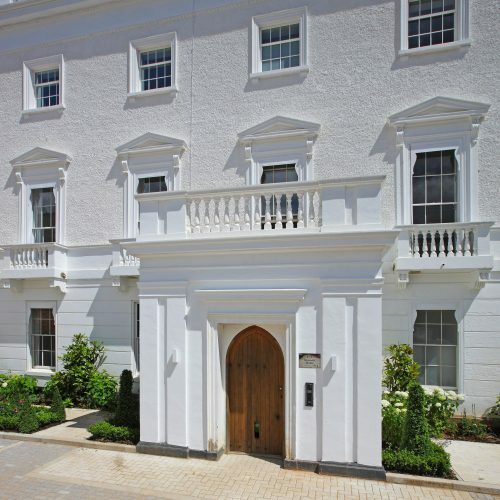 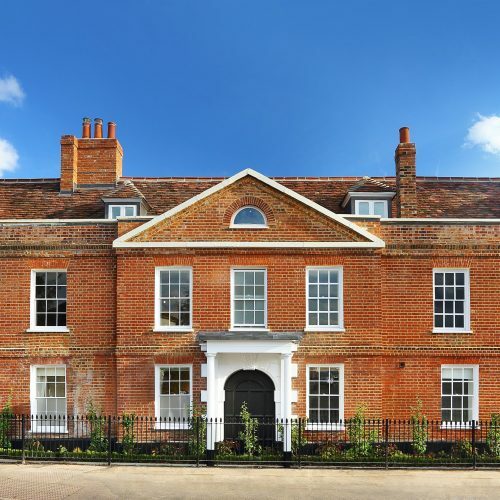 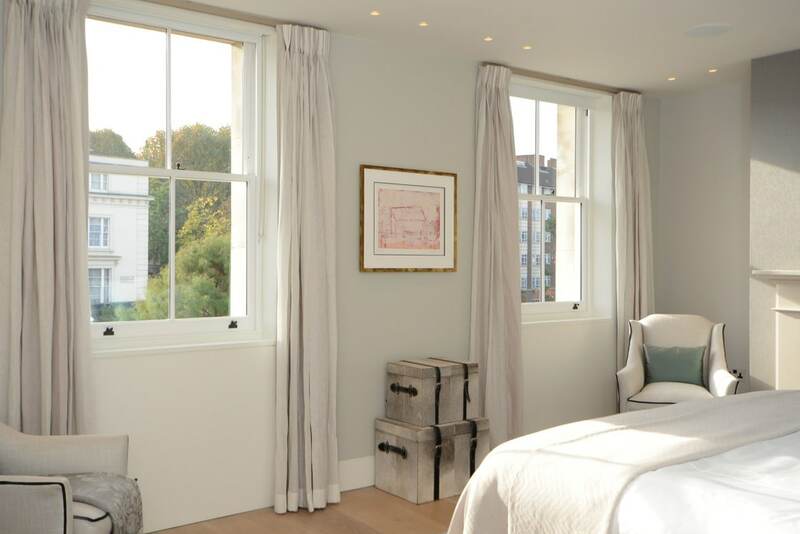 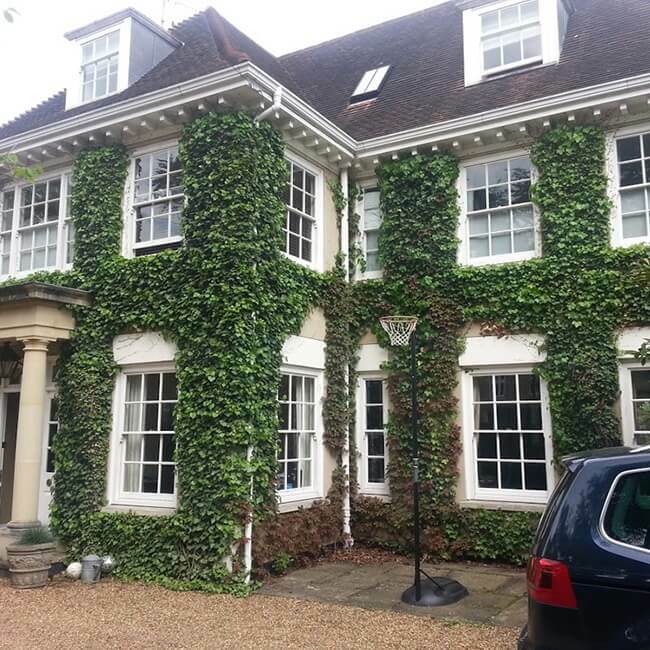 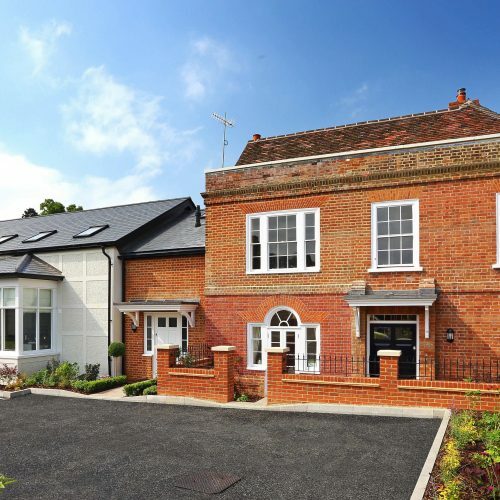 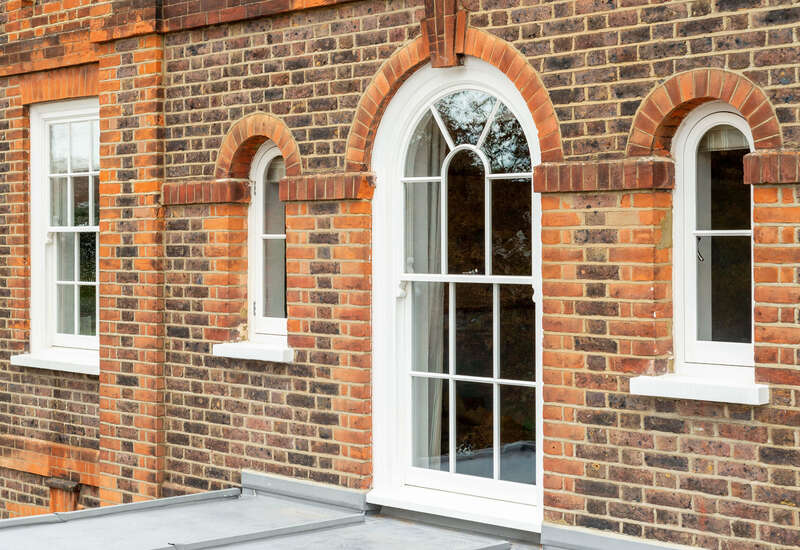 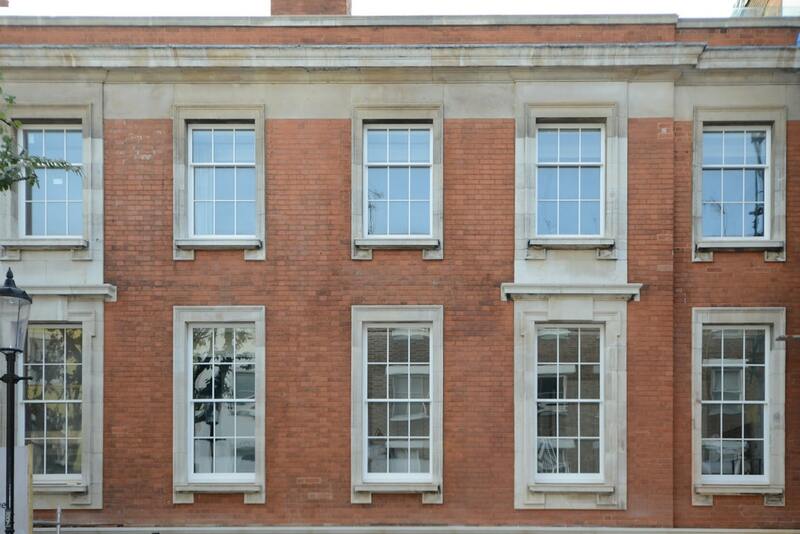 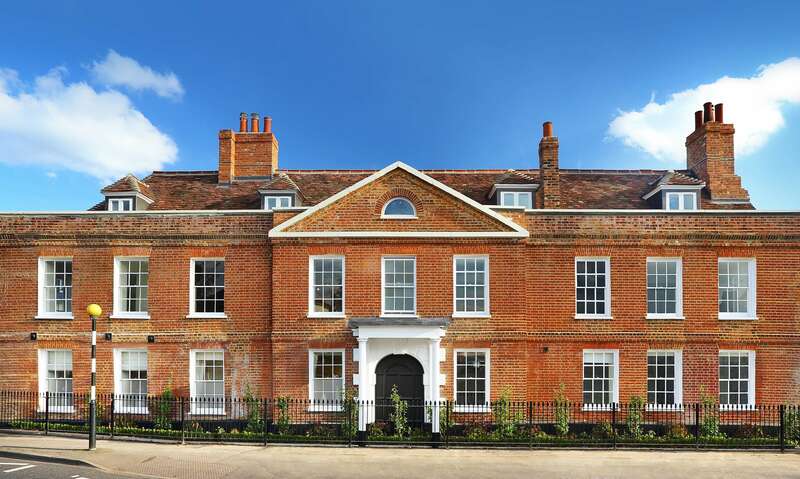 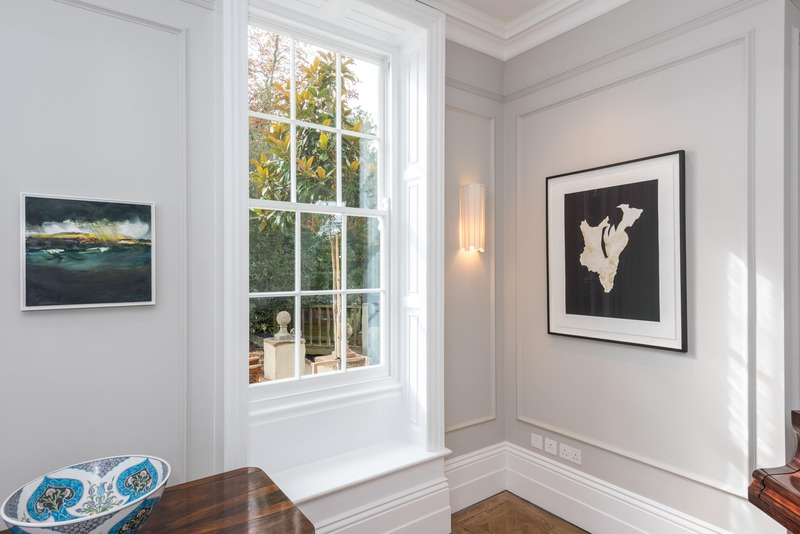 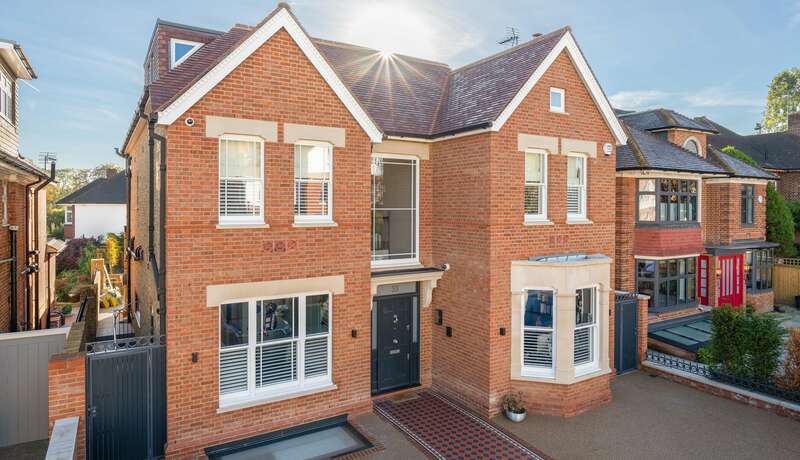 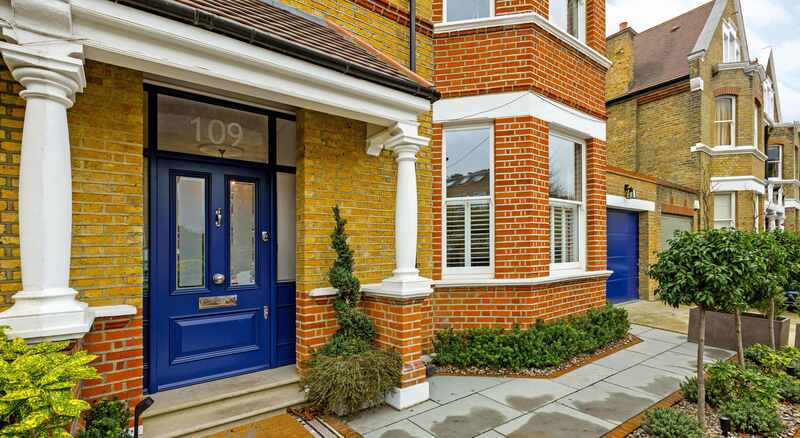 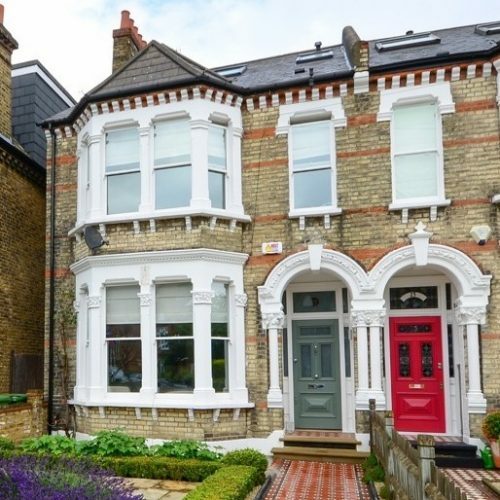 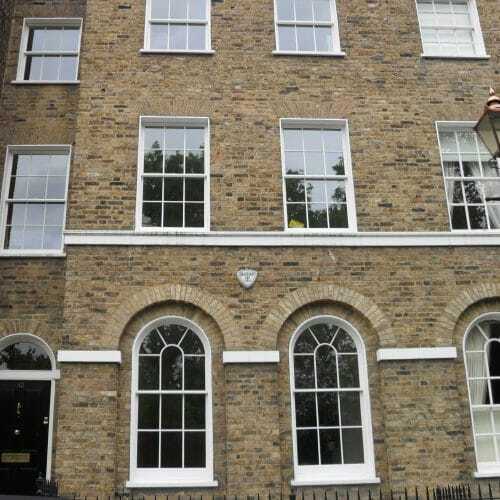 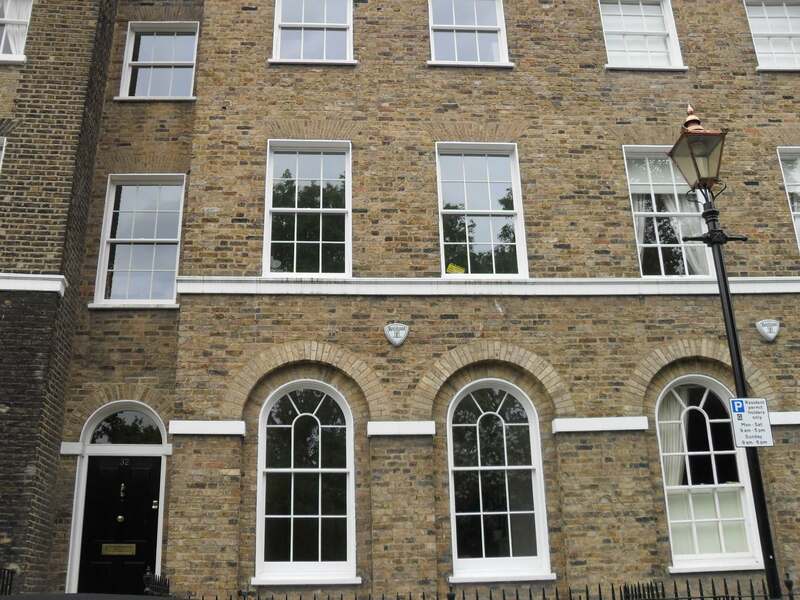 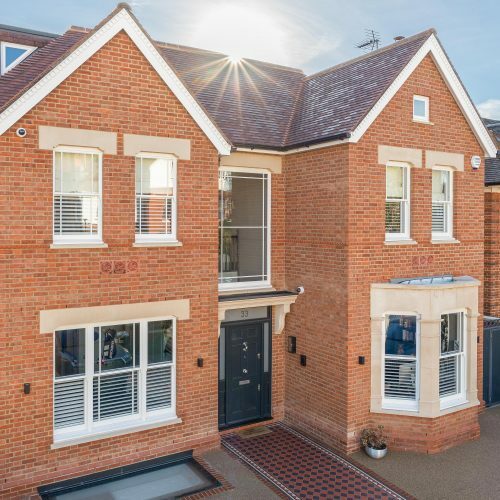 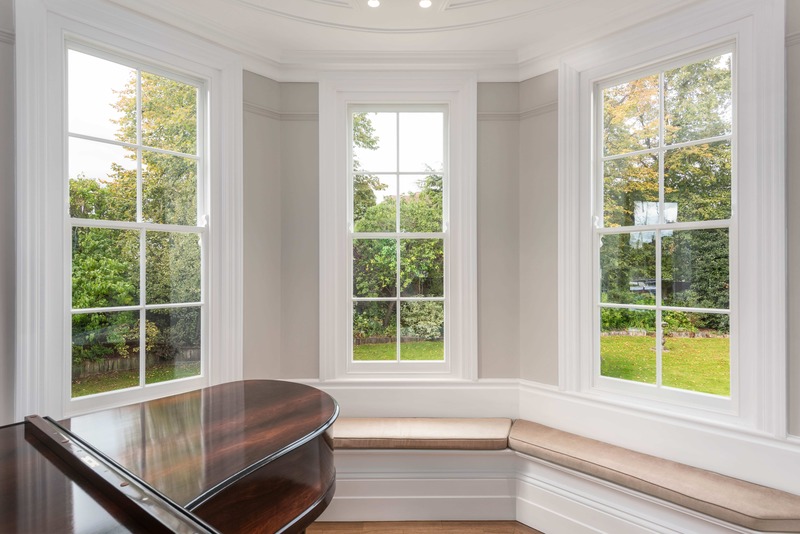 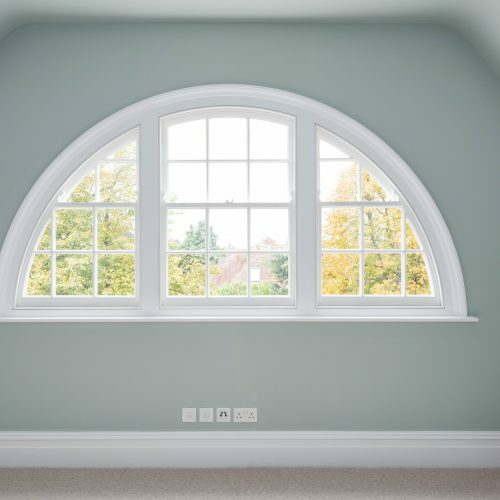 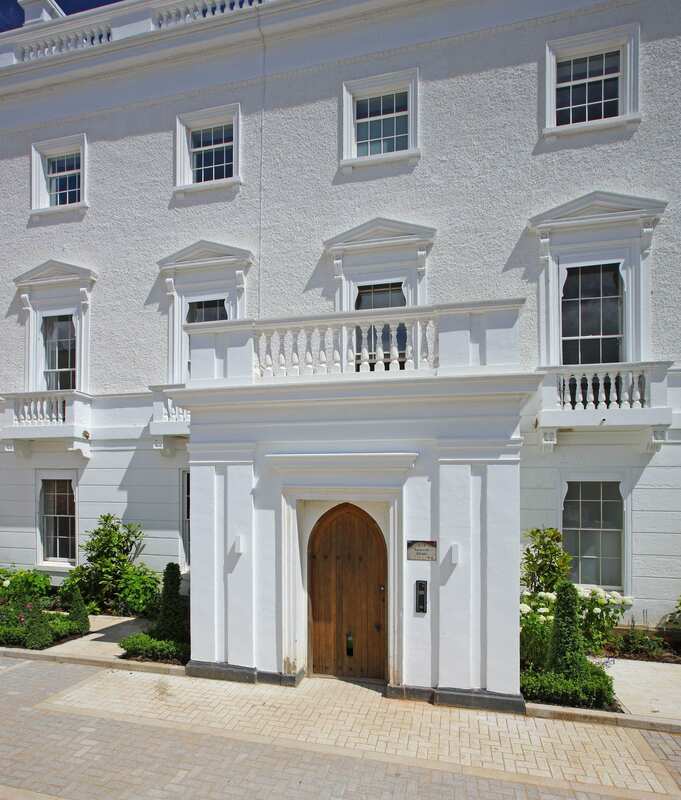 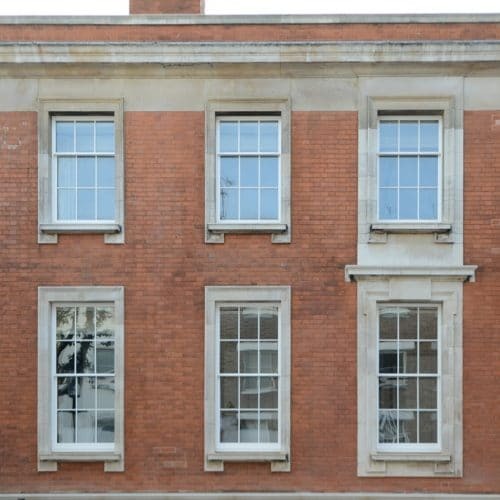 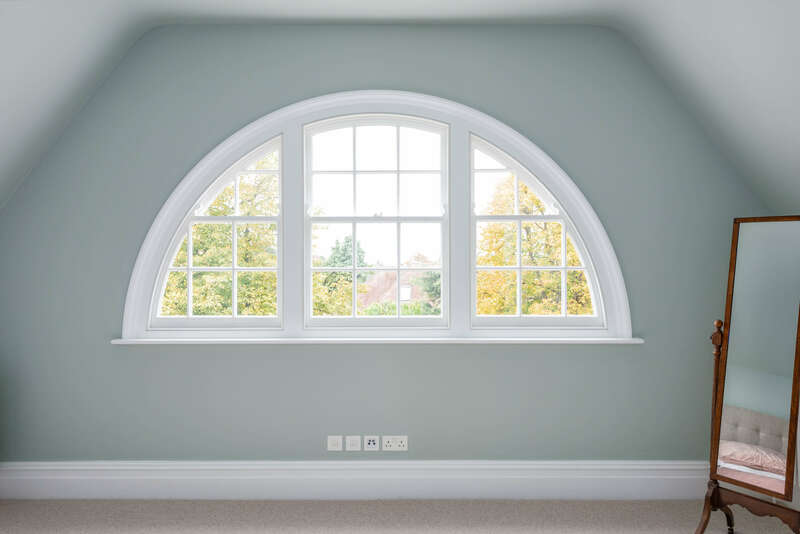 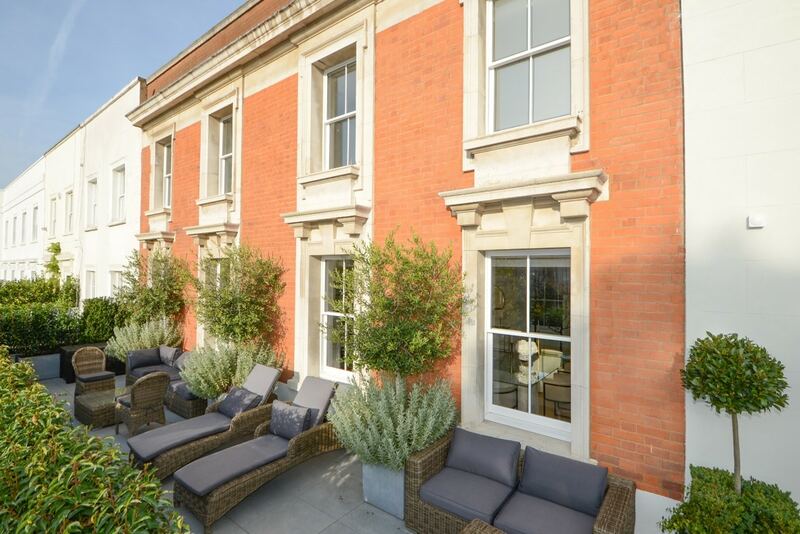 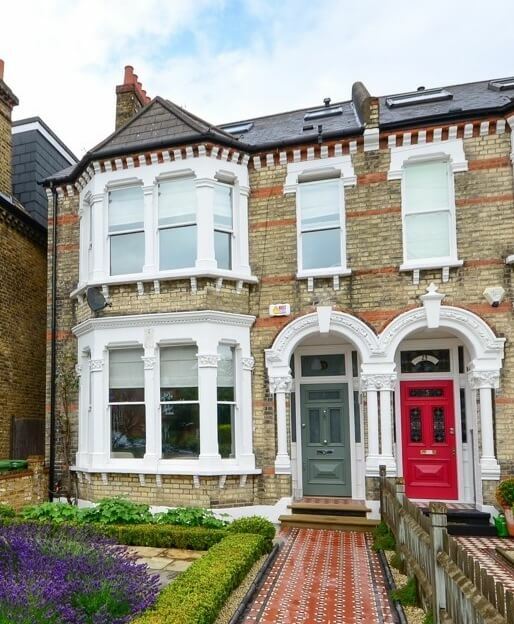 As specialists in period, conservation and listed properties, our traditional wooden sash windows have been approved for listed and conservation properties by planning officers and architects throughout London and the South East. 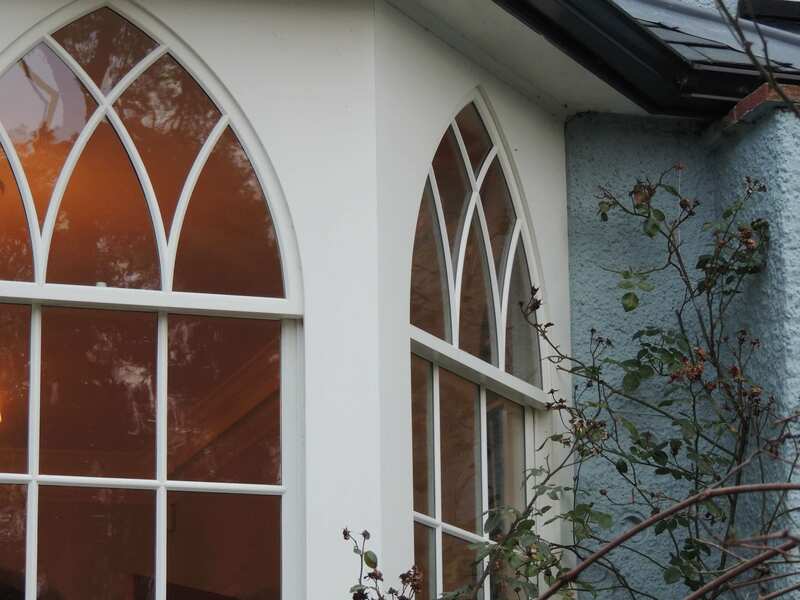 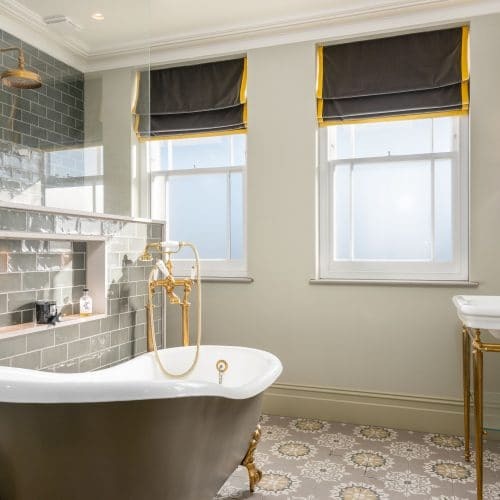 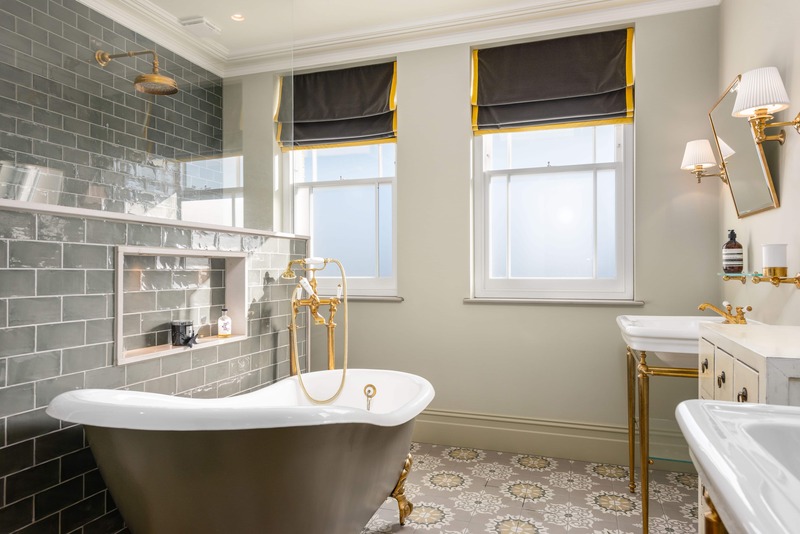 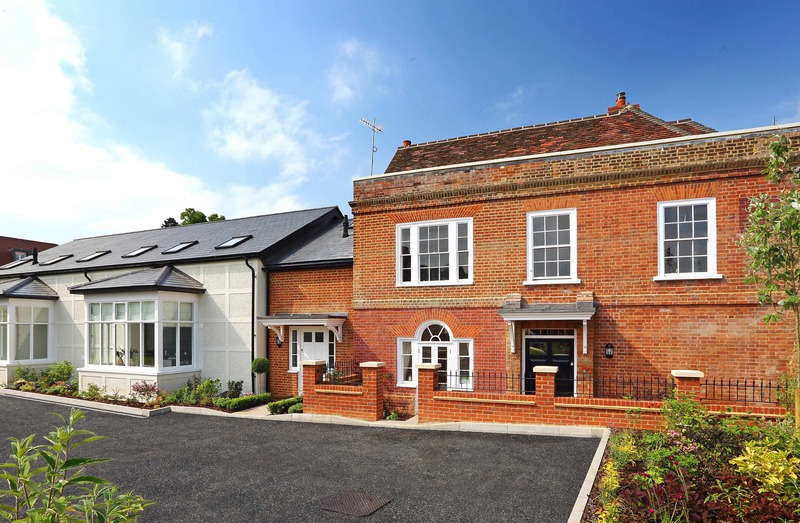 Traditional Range – for period and modern properties. 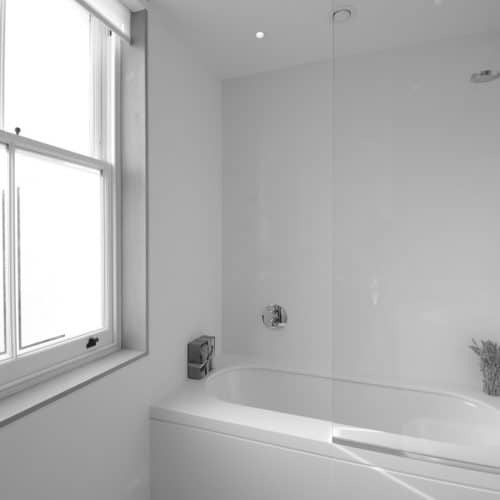 Please get in touch to speak to one of our specialists about our ranges and the wide range of options available. 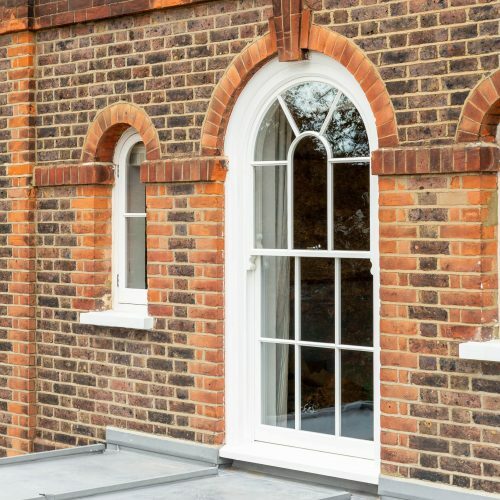 If you would like a quotation or have a question regarding our timber windows, doors or specialist services, please get in touch. 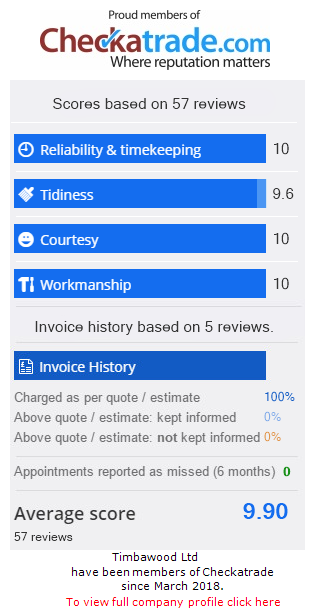 We’ll get back to you shortly. 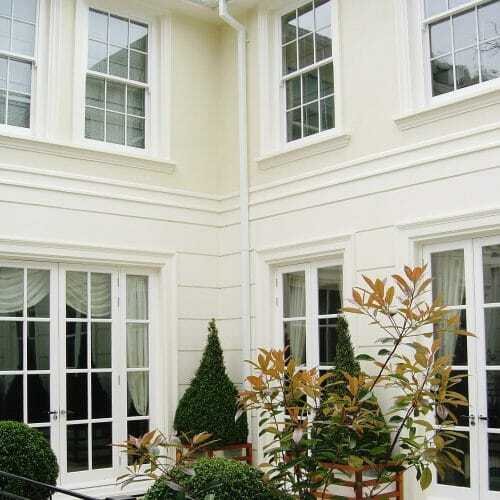 Photos, drawings and dimensions of your windows and doors will help us with your estimate. 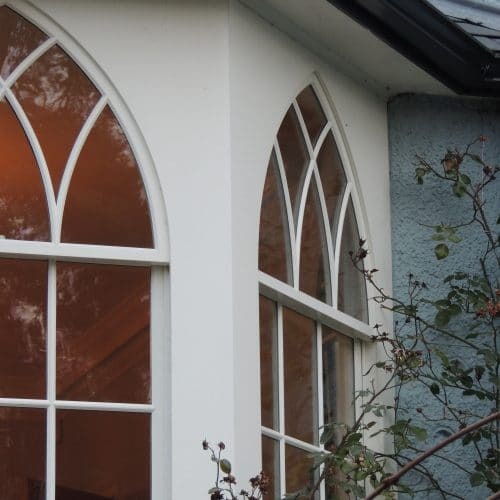 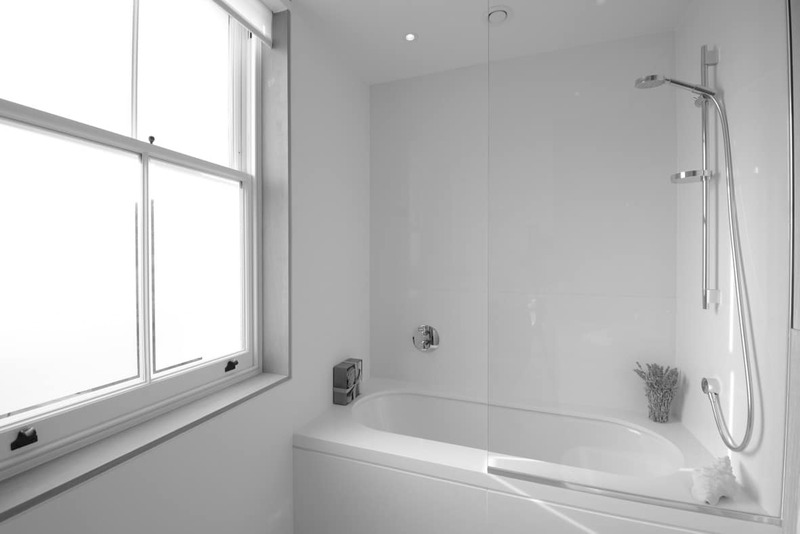 We can customise your windows for a truly personalised finish that complements the style of your home. 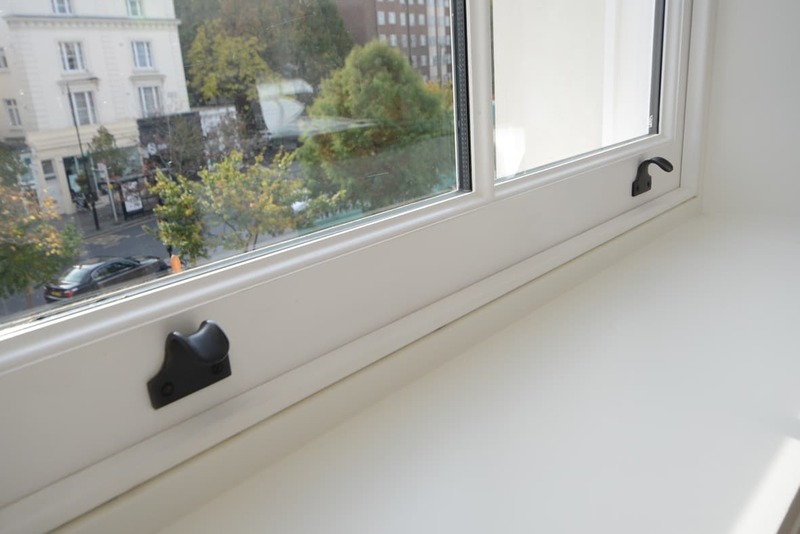 Find out more about our quality materials, ironmongery and finishes.